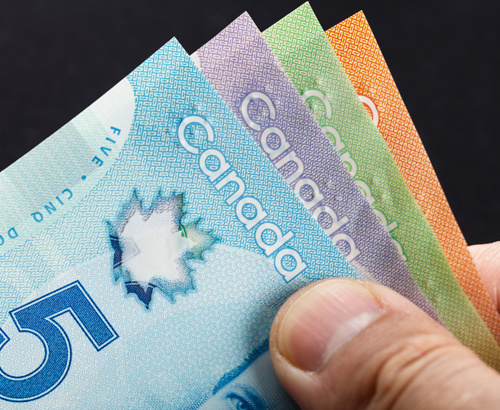 The Bank of Canada met yesterday and held interest rates at 1.75% as expected, although the Canadian dollar saw a sharp fall lower after risks to the economy were highlighted. The Bank of Canada last raised interest rates in October, the fifth time since July 2017. In its statement yesterday the tone was more dovish than expected and it cited a sharp fall in Canadian oil prices which could see economic growth materially weaker going forward than just two months ago at the last meeting. Whilst the Bank of Canada sees interest rates needing to rise to between 2.5% and 3.5% to reach its neutral range, it is also doesn’t want to risk harming the economy by raising interest rates too soon. New estimates of GDP look smaller than previously thought and the US trade wars are also impacting on global demand which is of concern. For the moment it appears the Bank of Canada will continue to hold interest rates and this has seen the Canadian dollar take a dive lower with rates for GBP vs CAD breaking over 1.70 for the pair. The markets are now expecting the Bank of Canada to raise interest rates twice in the New Year. 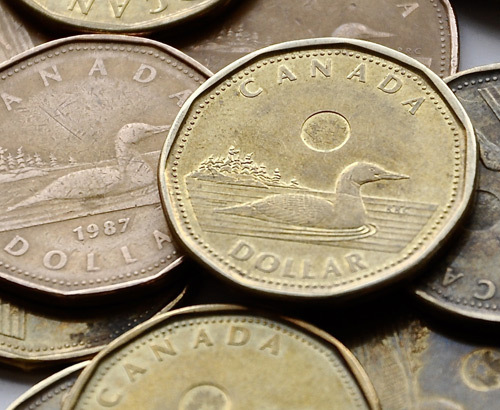 The Canadian dollar had been strengthening up until yesterday, following the G20 summit in Argentina where the US and China agreed to not introduce any further tariffs over the next 90 days. There is hope that an agreement can be reached between the two sides which has quickly improved the outlook for the global economy, even if temporarily. The Canadian dollar comes under the umbrella of the commodity currencies as Canada is a major exporter of such commodities including oil. 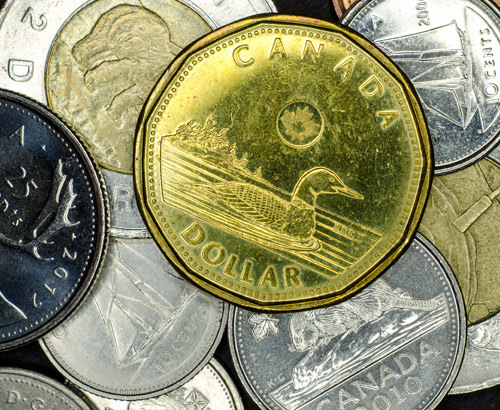 When the global economy performs better this should be good news for the Canadian dollar. For the moment though the price of oil has seen a sudden drop which it hasn’t recovered from. 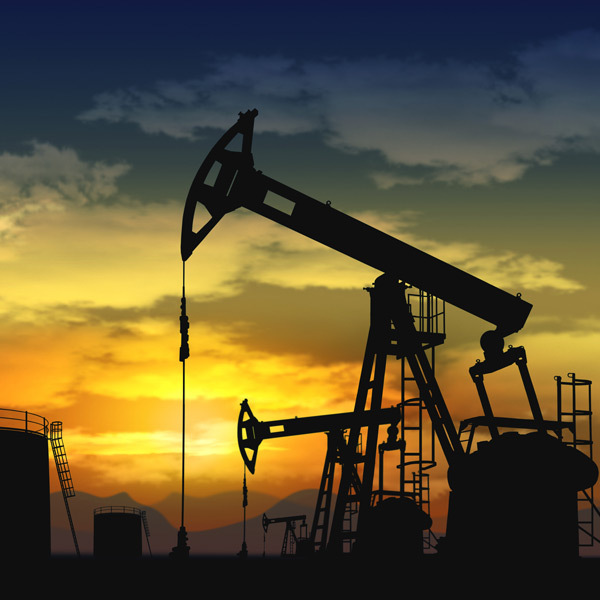 There is an OPEC meeting being held today which could also create some market volatility for the Canadian dollar. US sanctions on Iranian oil raises oil prices, resulting in Canadian dollar strength. CAD strength dependent on Bank of Canada rate meeting and accompanying statement. Bank of Canada Business Outlook survey shows business confidence falling to 2016 lows.